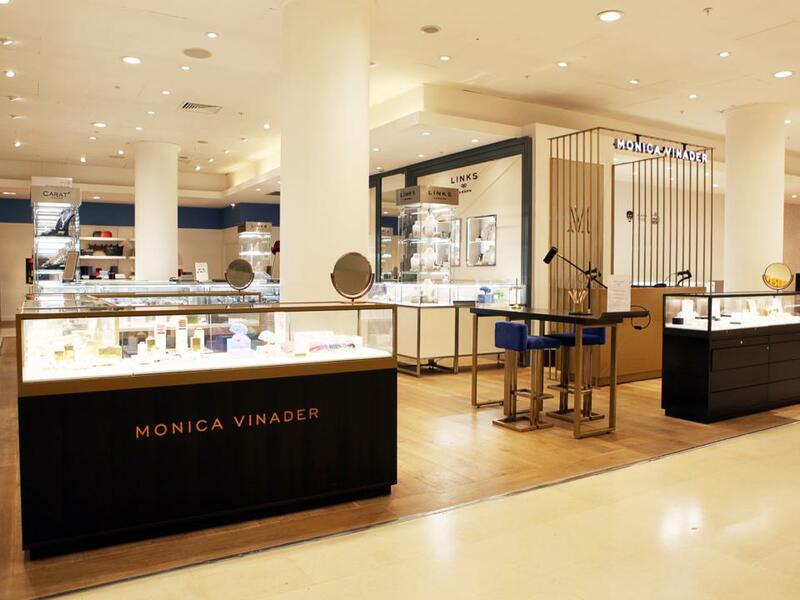 Last week our boutique at Selfridges London moved to a new location with the Oxford Street store. 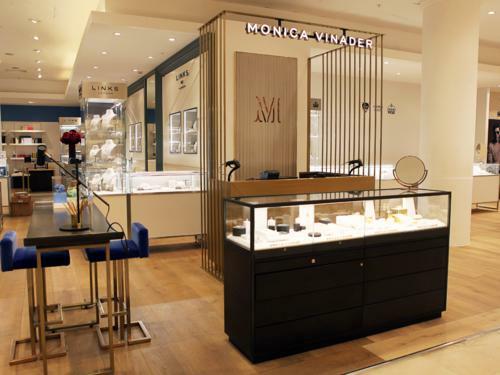 Following an extensive period of highly successful trading Monica Vinader has unveiled a new location within the recently launched Contemporary Jewellery department on the Lower Ground Floor. The new space will continue to house our full range of iconic friendship, everyday diamond and vibrant gemstone designs. The new location will reflect the brand's recognisable boutique aesthetics and design details. 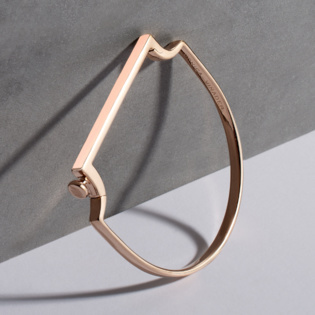 A dedicated engraving bar will offer the popular complimentary engraving service, inviting customers to personalise their jewellery purchases with messages, motifs and hand-drawn doodles to create a unique finish. Visit our new location at Selfridges London.